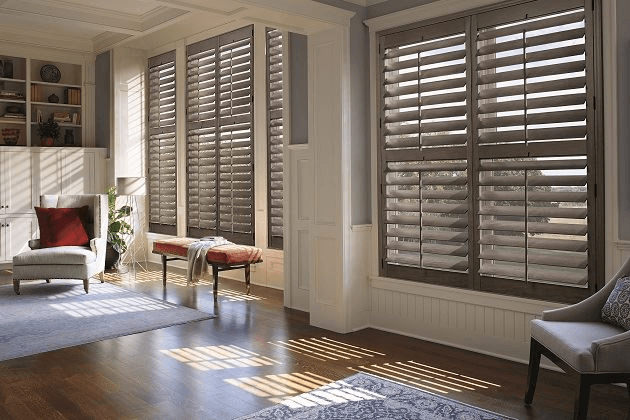 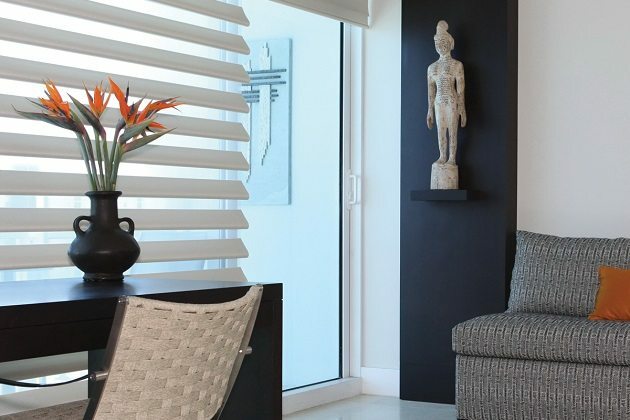 When it comes to high-end, luxury home design features, motorized window treatments are the ultimate addition to any room. 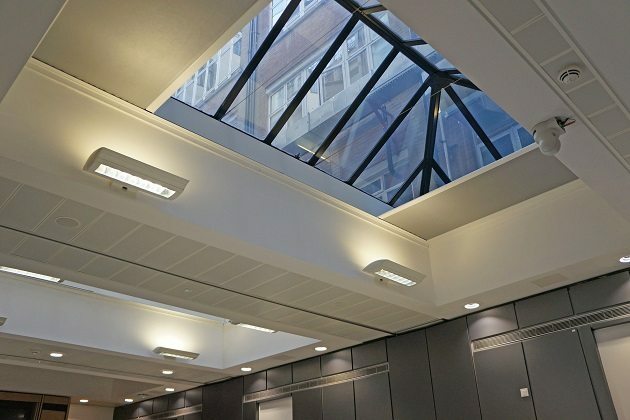 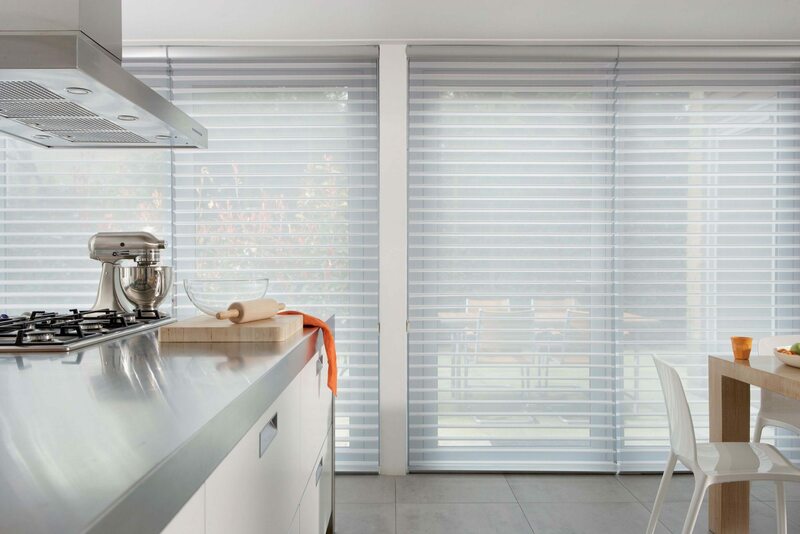 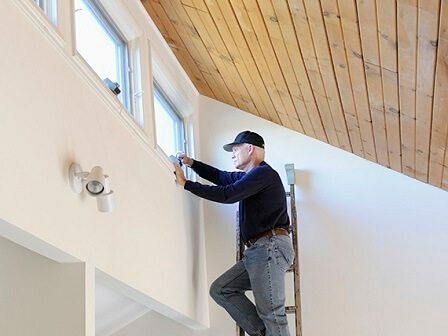 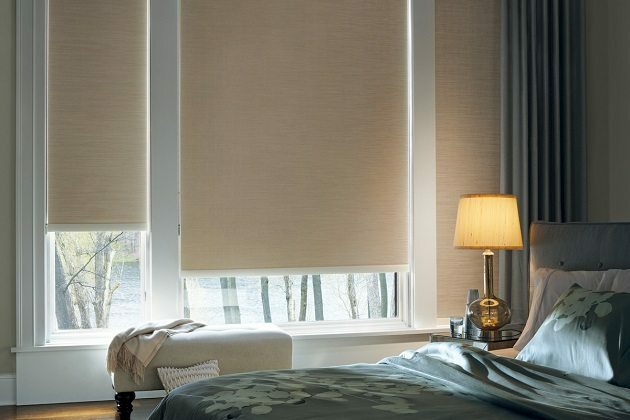 The one-touch convenience of motorized curtains, shades or blinds brings functionality, while these upgrades in home automation boost your home’s value. 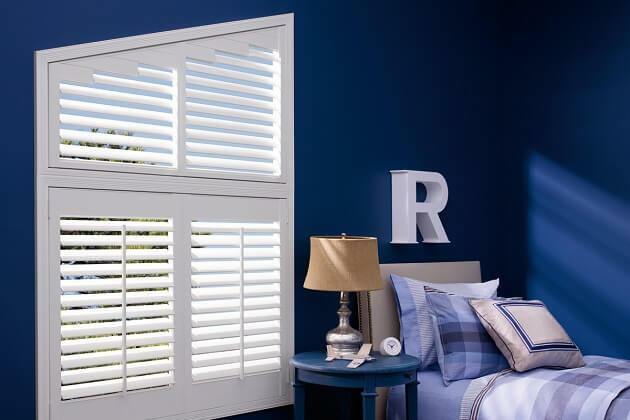 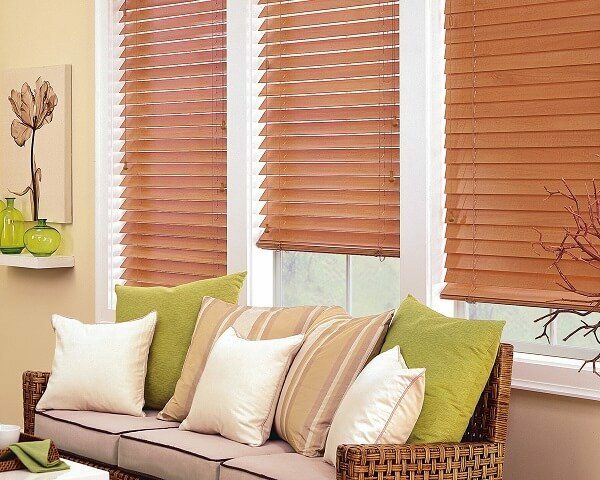 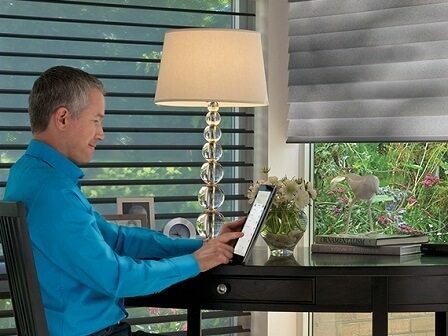 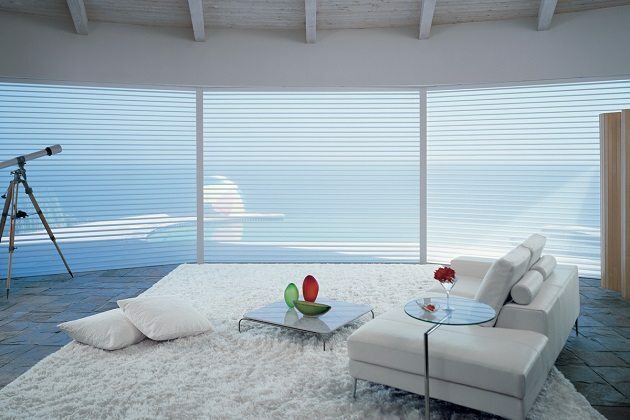 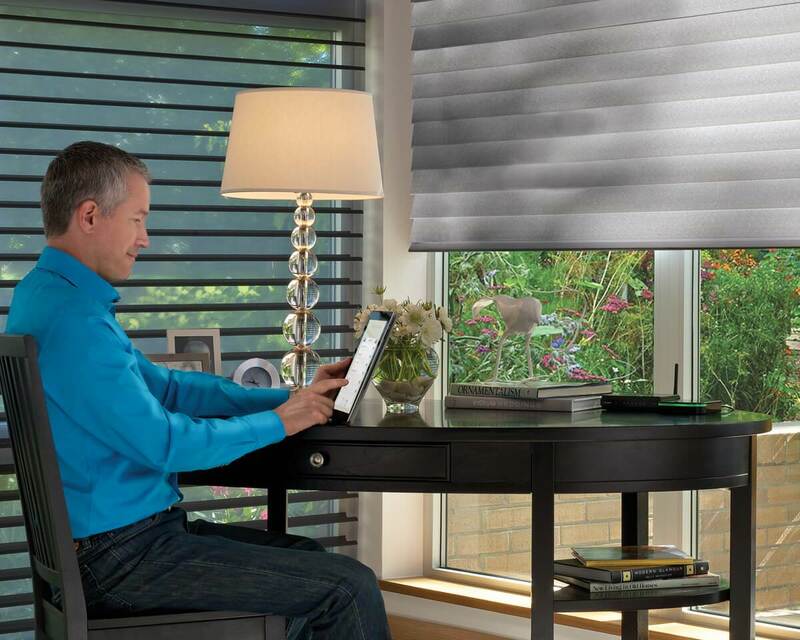 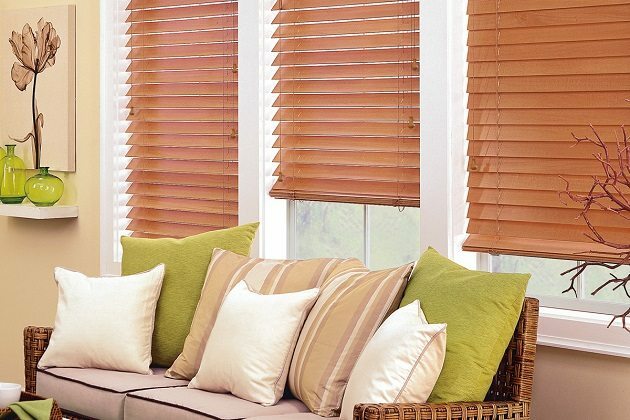 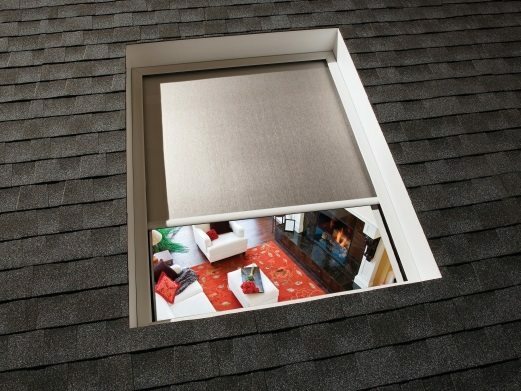 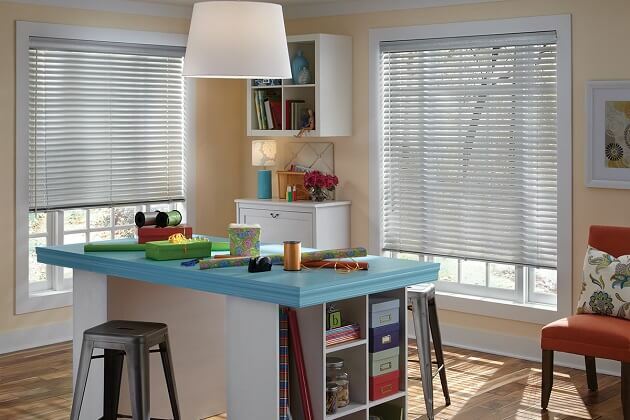 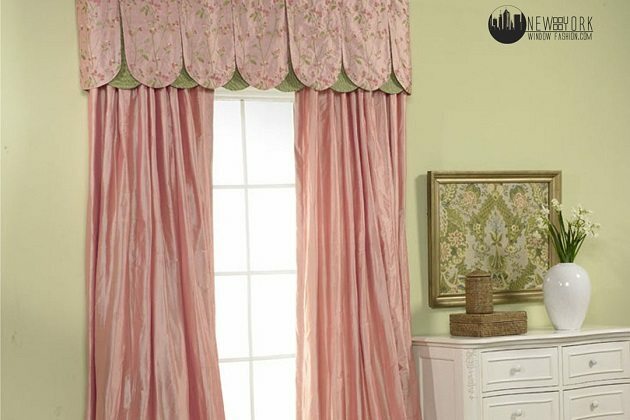 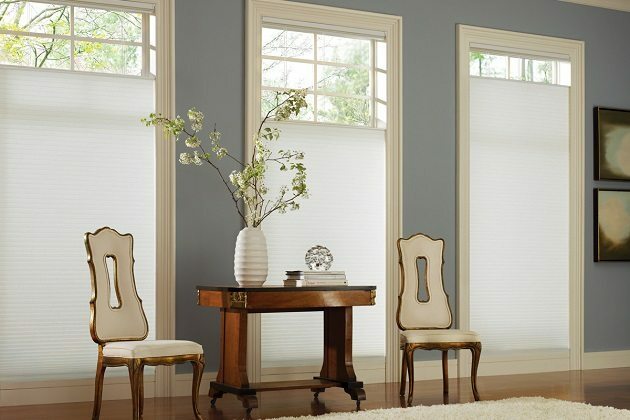 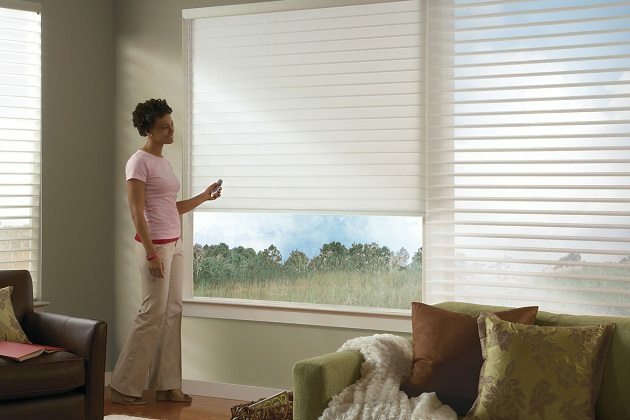 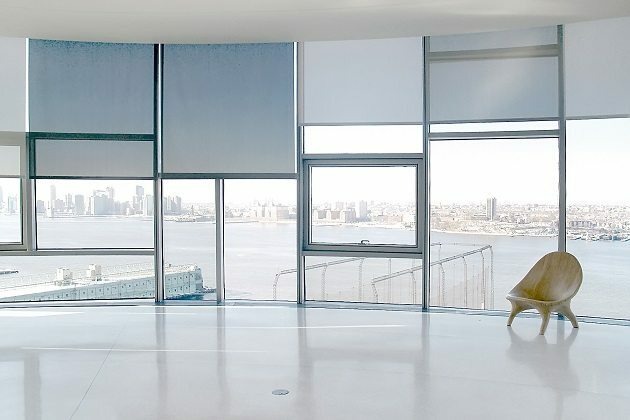 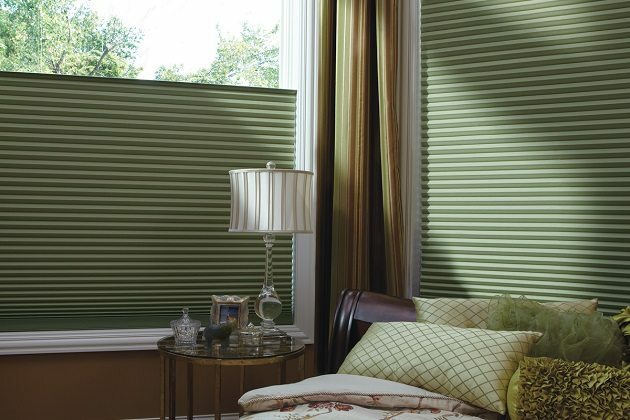 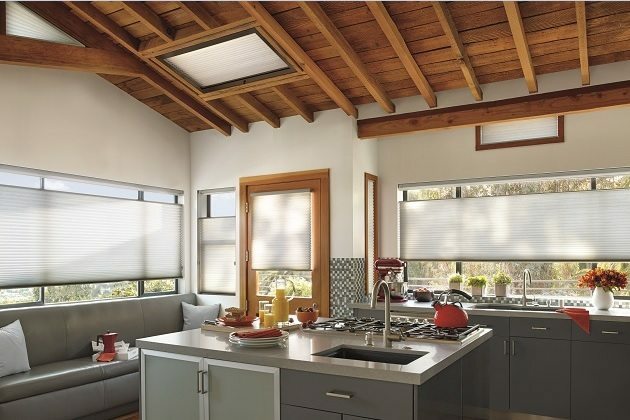 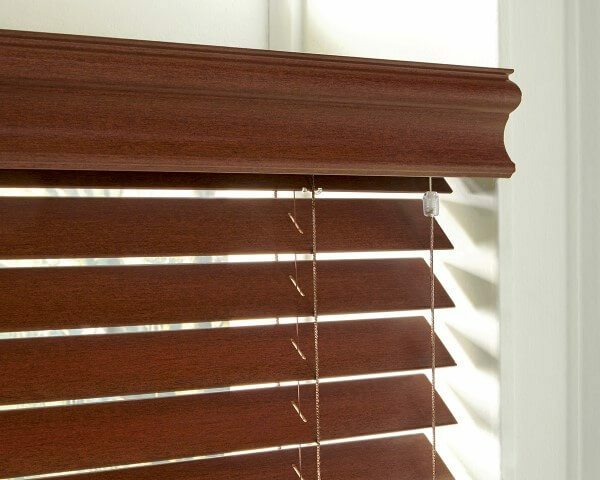 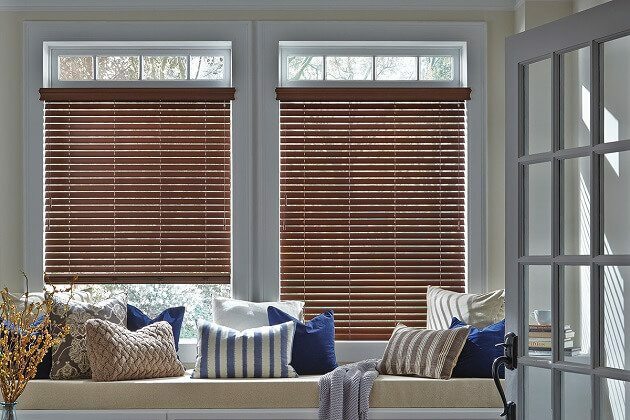 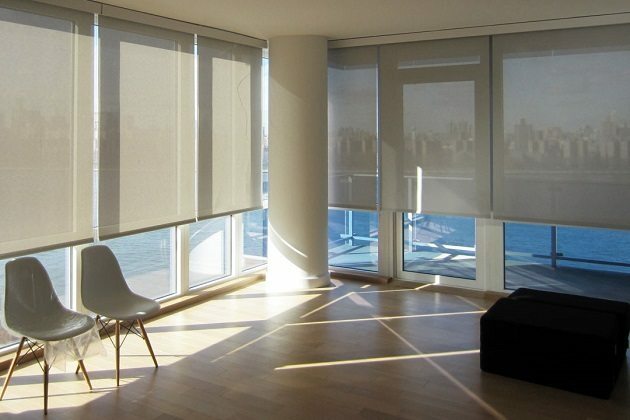 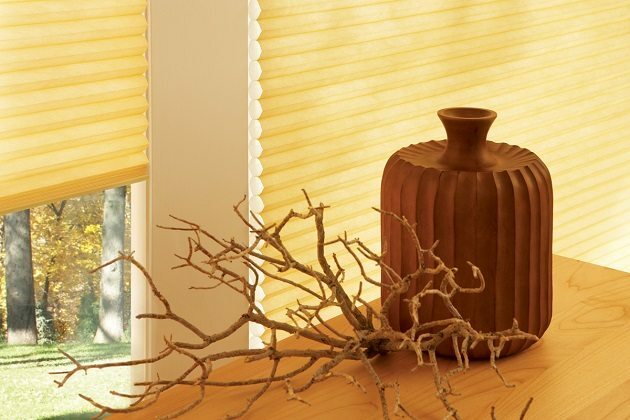 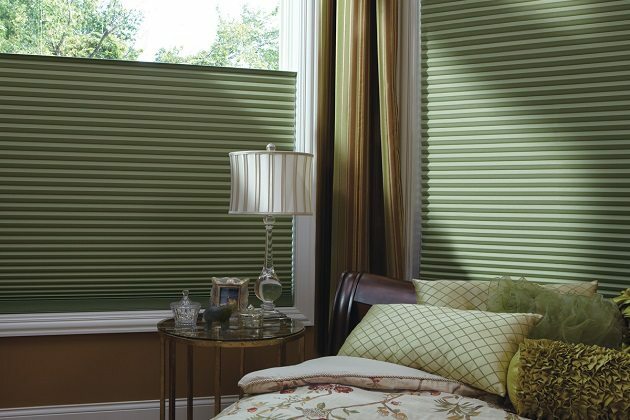 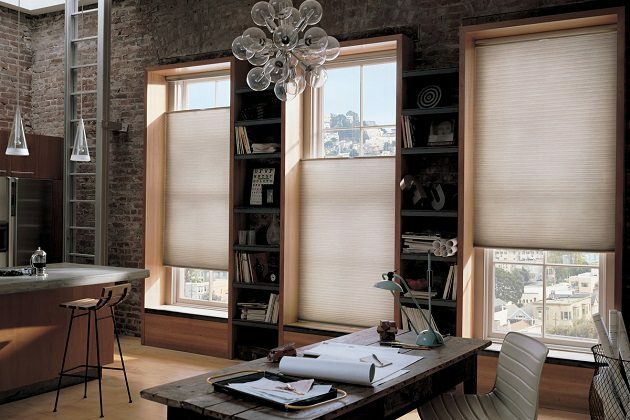 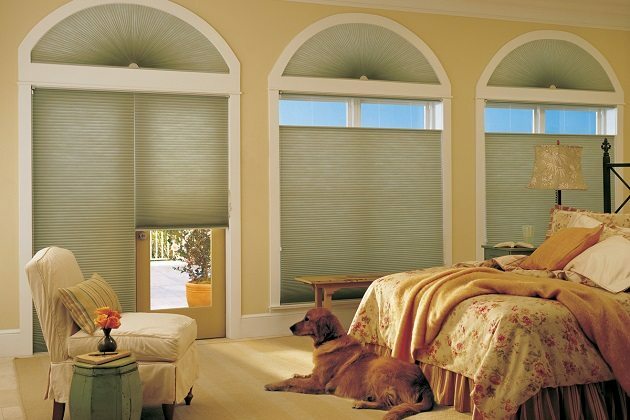 Motorized window treatments are perfect for hard to reach windows, add safety to your space by offering cordless operation, and give you ultimate hands-free control over high quality window coverings. 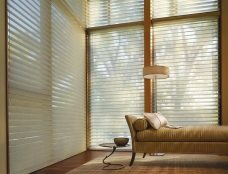 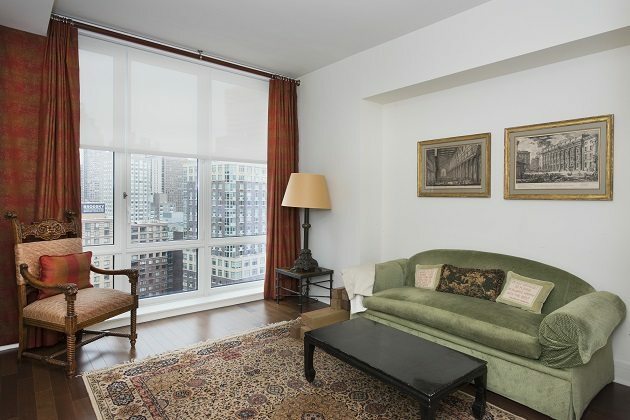 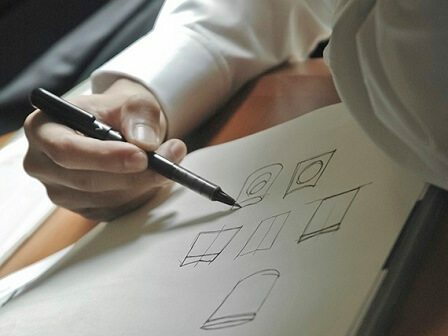 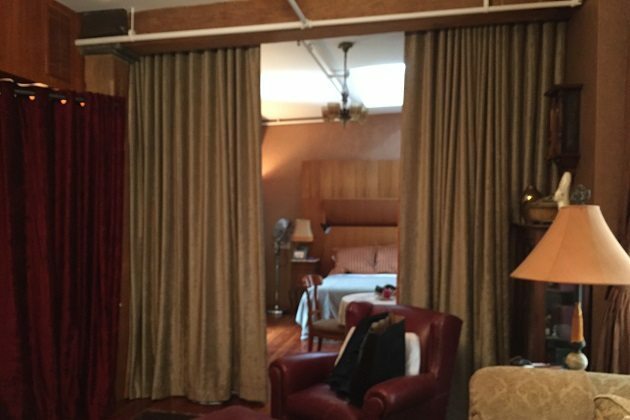 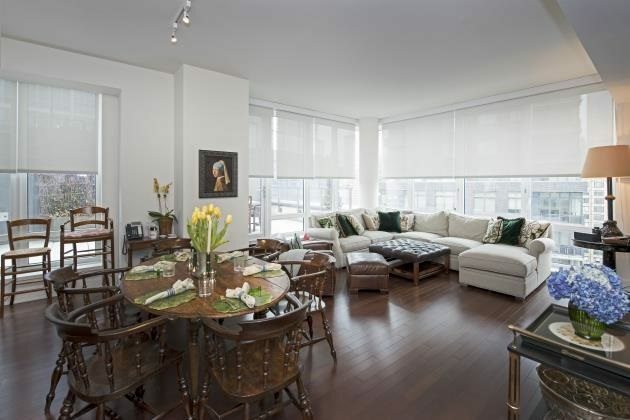 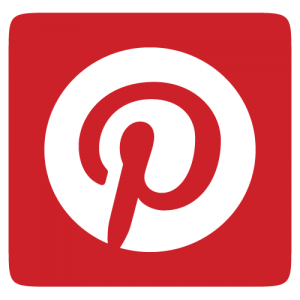 With the capability to be controlled via hand-held remote, wall switch, timers, smart phone, home automation systems and other third-party devices, motorized window treatments are the best way to go.